SYNOPSIS: An inhuman traveler sets out to kill the entire population of a small, desolate town over the course of a single night. 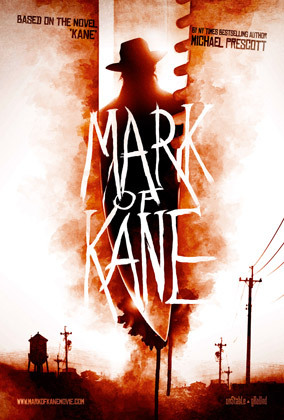 Based on the novel ‘Kane‘ by NY Times Bestselling author Michael Prescott. Official Selection of the 2014 Fantasia Frontieres Co-Production Market. NOTE: Specific story details are being kept confidential at this point. For full details, screenplay and development materials, please request.